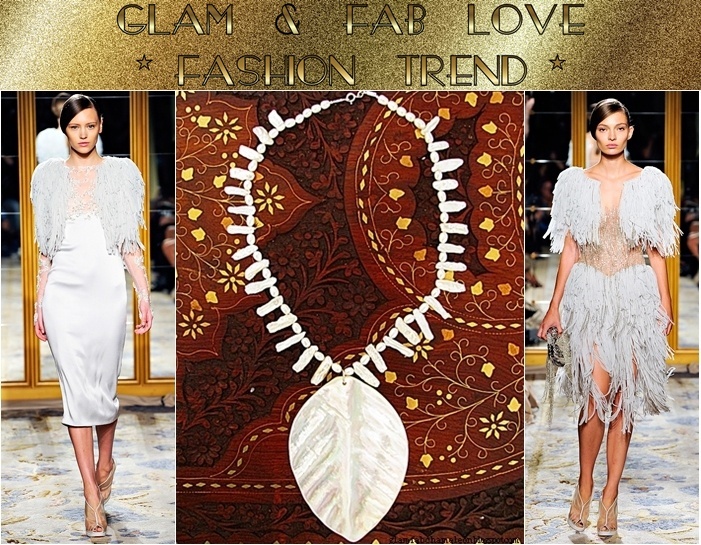 Notes: Glam Chameleon Jewelry necklaces are made of differently colored mother of pearl, in combination with Swarovski crystals and another beads. 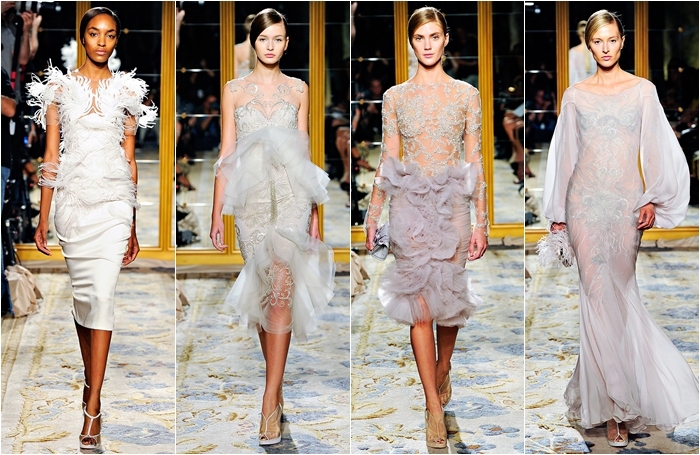 I adore Marchesa and this season is so gorgeous! Gosh these dresses are like a dream came true! They are beyond beautiful, the perfection of ideal dress! 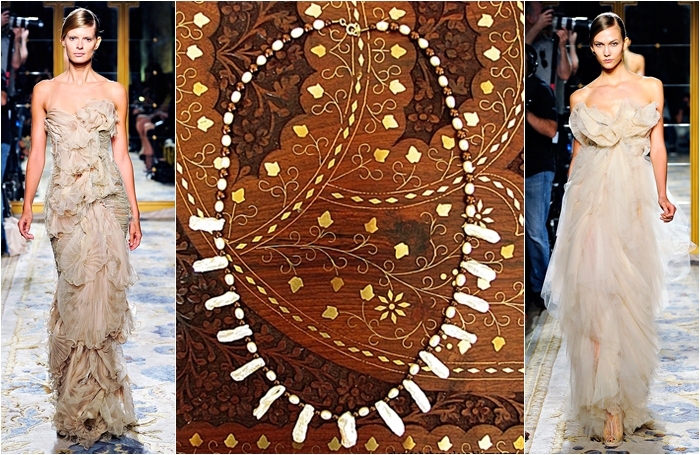 And your necklaces are gorgeous, the designs, materials, colors everything is just incredibly feminine, exquistie and glamorous. Beautiful dresses, so elegant and glam. I just love the selection you have here Jelena. 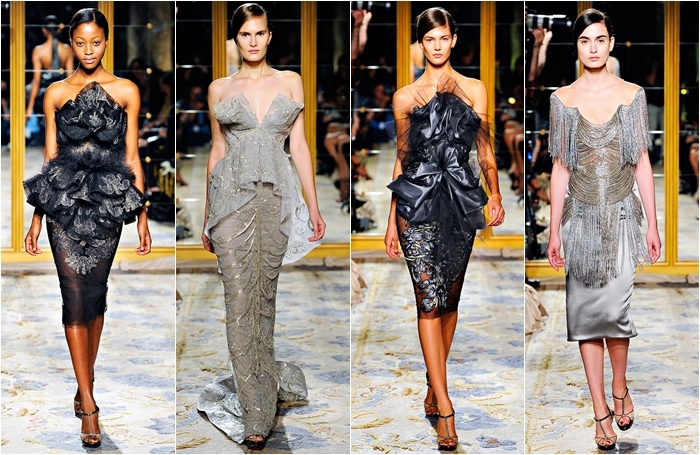 Looove Marchesa! So Glam!!! I'm totally loving your blog! I 'd love if you visited my blog for multiple posts on all things fashion and style. I'm following you, I hope you'll do the same. Thanks so much. 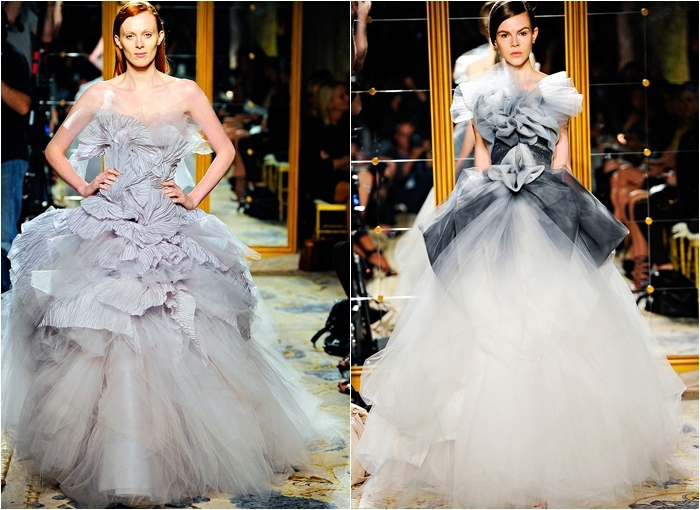 Gorgeous Marchesa dresses! I love all of the white ones! Eeek! LOVE all of these picks. These are fairytale ending dresses! wow these are GORGEOUS!! & I really love your blog..you post such nice photos. Definately going to follow you! 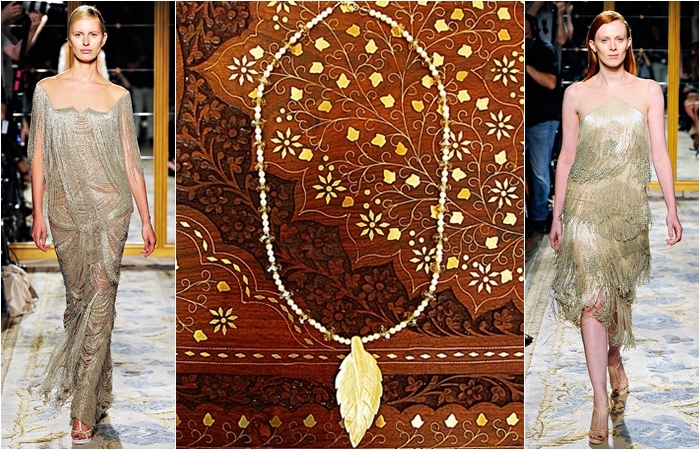 Marchesa is one of my fave brands! I love its opulence!! Have a great week end! I really love that second necklace the best. The pendant looks absolutely gorgeous. It almost glows! Oh My Word! There are no words to describe the latest Marchesa Spring Collection. 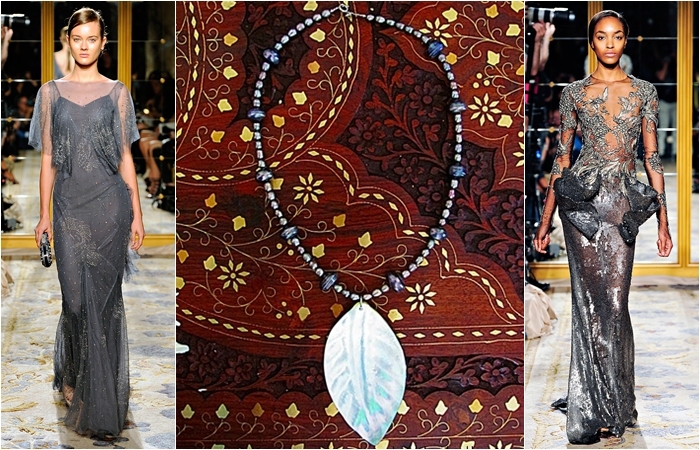 I've spotlighted a few selections from the runway as well by J. Mendel on Style~ Spotlighted. 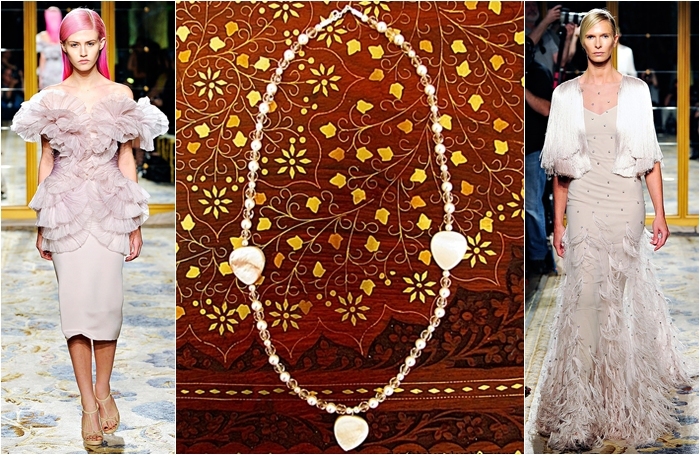 Love Marchesa!! Is just gorgeous!! love your creation dear and always find great match in fashion ! Absolutely stunning doll!!! Beautiful collection. honestly i have no words.. my eyes are lit up.. im gasping.. this is all so beautiful! This was truly one of my favorite collection! I know a few will make it down the red carpet come award season.